Absolute Bargain! Unbelievable Price for your Pre-Approved Buyer! 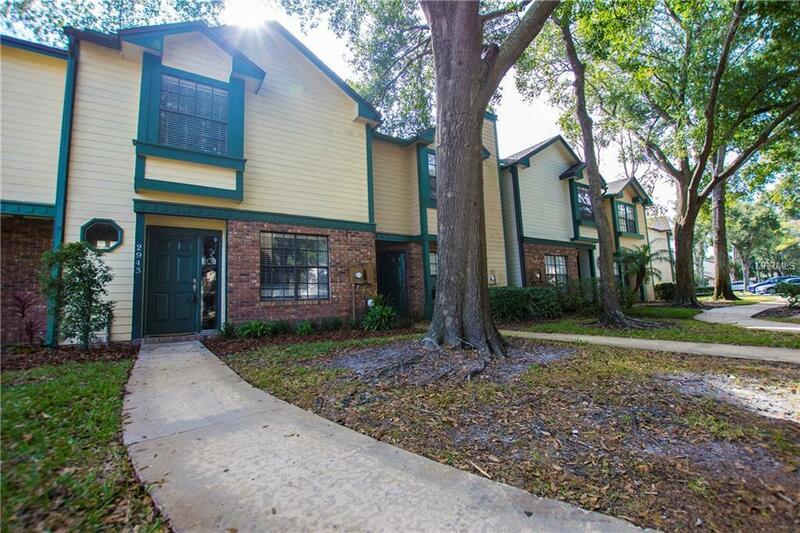 Turn-Key Residential Townhome on quiet street located in the highly desirable community of Wekiva Reserve. Upgrades recently completed include new Air Conditioning, new re-piping of indoor plumbing, downstairs water resistant Laminate Flooring and upstairs Carpet, new strength-enhanced Windows, new Window Treatments and light fixtures. Kitchen is lite and bright with new Cabinets with soft-close feature, all new Whirlpool Stainless Steel Appliances and durable Granite Countertops. Private Master Bedroom features vaulted ceilings, sitting window and new bathroom Vanity. Roof is one-year new and front/rear yard has updated landscaping.This impressive home has it all and is priced to move!